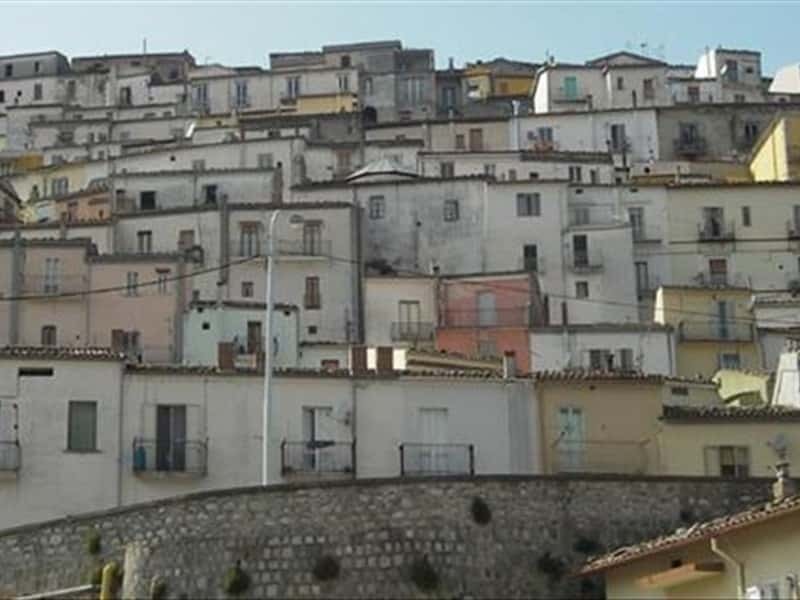 Calitri is a charming town in the province of Avellino, between the valleys of the Ofanto River and the Corinto stream. The first human settlements go back to the Neolithic age, as it is evident thanks to some relics of that period (flint smooth tools, actually preserved at the Museo Irpino in Avellino). It is a vast area, almost entirely dedicated to farming. It was almost destroyed in the 1694 earthquake, with the old town curiously fusiform with picturesque, terraced homes. This town web page has been visited 26,477 times.